Activity #1: Skiing. Of course. 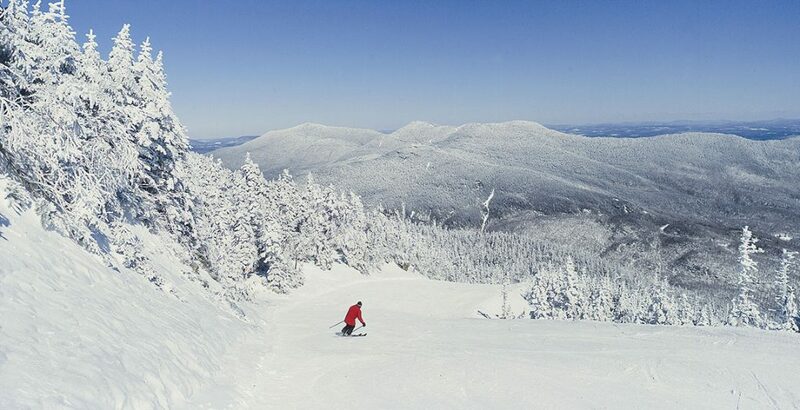 Everyone knows skiing is king of winter activities in Stowe with its famous front-four runs, the addition of the Spruce mountain, the complete renovation of its gondola ride, and nearly $10M investment in new ski making equipment. 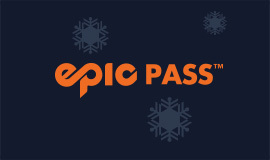 Stowe continues to claim the title of the Ski Capital of the East. Did you also know…. Stowe is blessed by superior natural terrain; Mt. Mansfield is the tallest mountain in Vermont. Skiing was first introduced to Stowe by Swedish families in 1913 that used barrel staves strapped to their boots. Stowe’s first designated ski trail was cut by the Civilian Conservation Corps (CCC) in 1933. In 1935 Stowe formed the first ski patrol in the US. The Captain and Baroness Von Trapp opened the first Nordic ski center in the US in 1968. Activity #2: Dining. 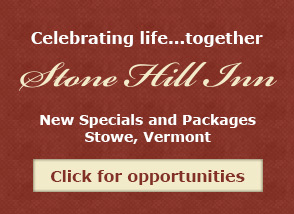 In addition to Stone Hill Inn’s dietary-friendly breakfasts, we are blessed with nearly 50 restaurants in Stowe. Including these three of our favorite casual dining options: Idletyme Brewing Company (with ownership by Laura and Michael of Michael’s on the Hill), Doc Ponds (with ownership from the folks at the Hen of the Wood), and The Bench. We’ve had excellent meals at all three, but gravitate towards Idletyme. 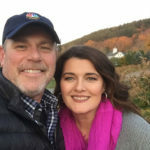 These add to the three other restaurants, besides Michael’s and Hen of the Wood, that Stone Hill Inn guests most often frequent: Harrisons, Bistro at Ten Acres, and Gracies. Activity #3: Dog Sledding. There aren’t too many places in the U.S. where you can still go dog sledding for fun. 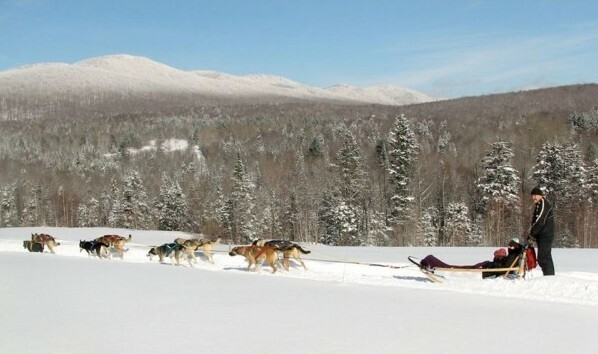 Jim Blair at Eden Mills, VT arguably offer the best sled dog tours in the country. His concern for his Alaskan Huskies sets the standard for the care and health of sled dogs. He owns over a 140 acres and has ten miles of trails which he grooms each day. Jim has been working with six different generations of dogs at his Eden Mills headquarters. 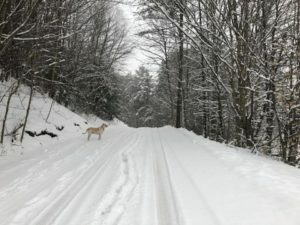 His treatment of his and the overall experience at Eden Dogsledding is why we like working with Jim and his Unchained Gang. Activity #4: Tobogganing. Yes, and it’s right here at our Stowe bed and breakfast. And it’s free! You just have to walk back up the hill and pull the toboggan. But what a rush as you sail down the hill carefully avoiding the bushes and trees, gliding onto the meadow towards the Stone Hill Inn sign and the Mountain Road. Nobody ever gets close to hitting the Mountain Road (Rt. 108) – only George and his niece, Greta, have been able to come close to the Stone Hill Inn sign. Backcountry Snowshoeing for Everyone This guided, one to two hour tour, set to your own pace, visits historic sites of when Stowe first got started – the Mill Trail, the Turner Mill blacksmith shop, Dr. Margueite Lichtenthaeler’s historic cabin and if your game, explore the majestic Bingham Falls gorge or explore the birthplace of skiing in Stowe. No experience is necessary. Of course, equipment is provided. 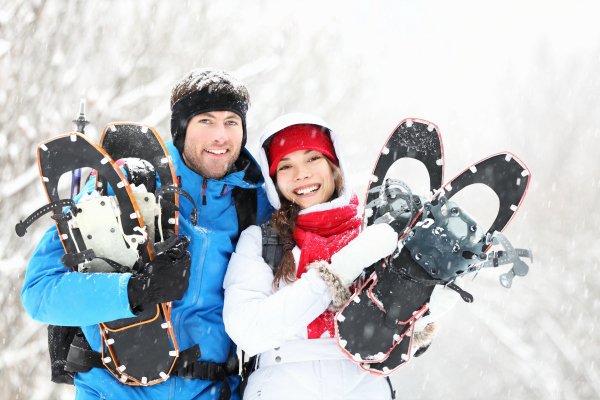 Backcountry Snowshoe Adventure This guided tour can consume up to three hours in the morning or afternoon — you determine how much challenge you want. You don’t need a lot of snowshoe experience, just a desire to see the parts of Stowe that few people ever see and learn about its history. Equipment is provided, so if you’re only in reasonable shape this will be a healthy and rewarding experience. Backcountry Nordic Skiing Encounter For those that have done an ample amount of skiing (either Nordic or Alpine) get ready for a spectacular day of vistas – Sky top Ridge, Steeple, Tear Drop and the Underhill Trail. Set your own pace and decide if you want high country, low elevation or both! This cross country skiing adventure that can be as challenging as you want – choose between half day (2-3 hours) and full day (4-6 hours). 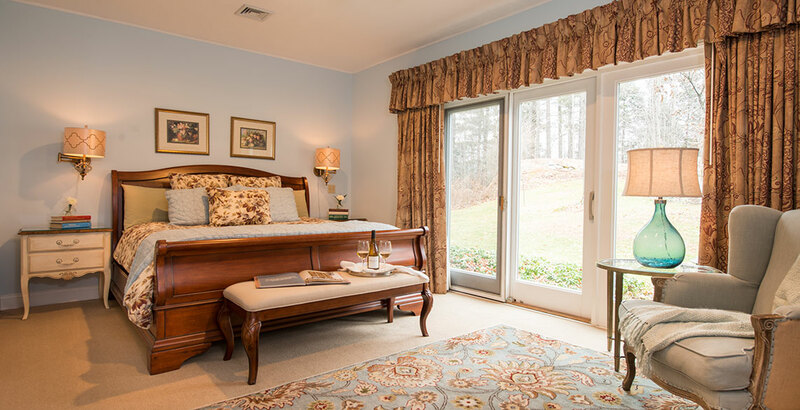 Stone Hill Inn is the perfect Stowe mountain lodging choice for hitting the mountain and then retreating to quiet, luxury. 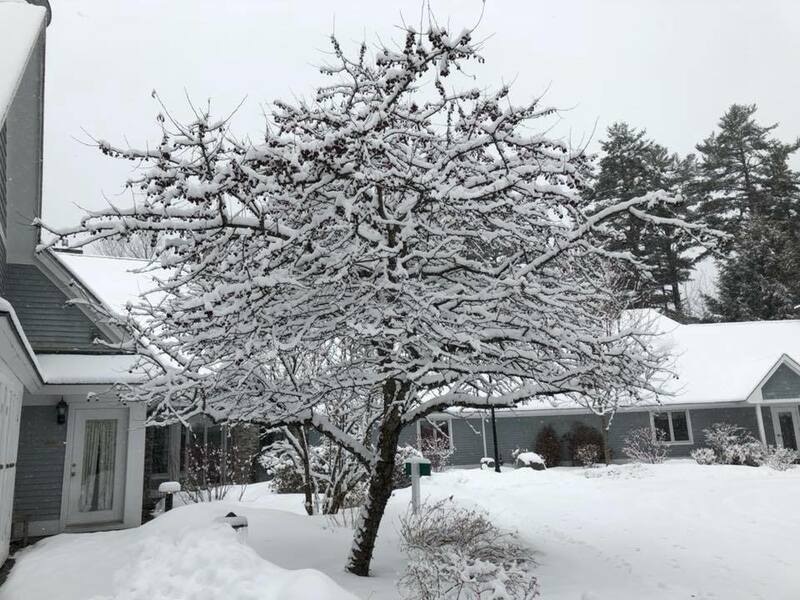 There’s a reason Yankee Magazine voted us “Best Romantic Getaway in New England.” Book your winter stay today and find out for yourself. We know you won’t be disappointed! 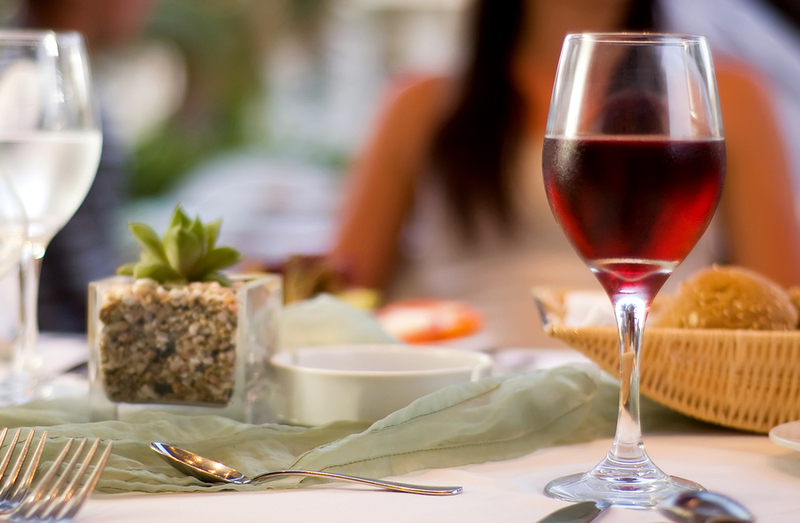 Here, romance is always in season! Call (802) 253-6282 or book online.